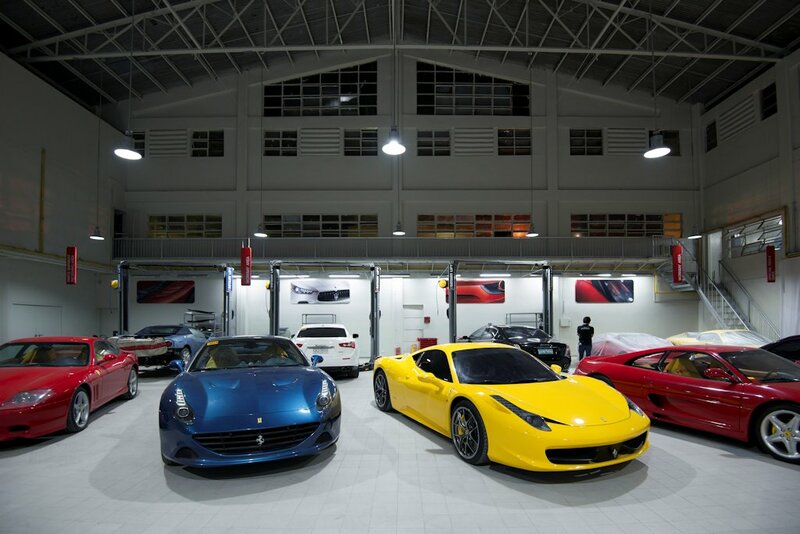 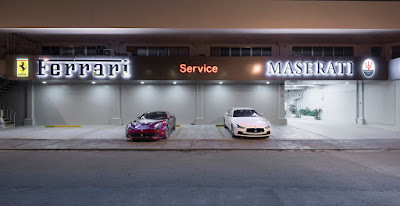 Autostrada Motore, official importer of Ferrari and Maserati in the Philippines, delivers full service to its clients with the newly renovated service center located at 3904A Quingua Street, Makati City, just few minutes away from the BGC. 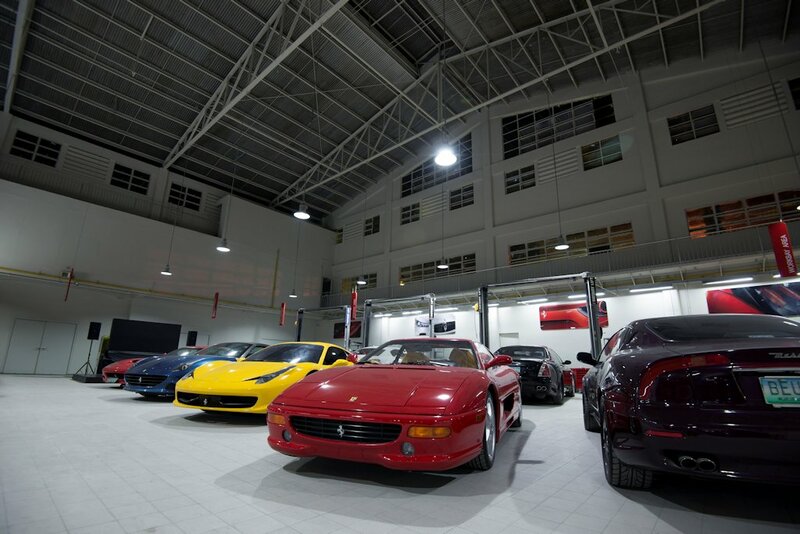 Within the 1,000-square meter facility is a special lounge area for clients where they can wait while servicing of their cars is being done, office spaces for staff to be able to respond to any inquiry and concerns on-site, as well as training and conference rooms to conduct the web seminars. 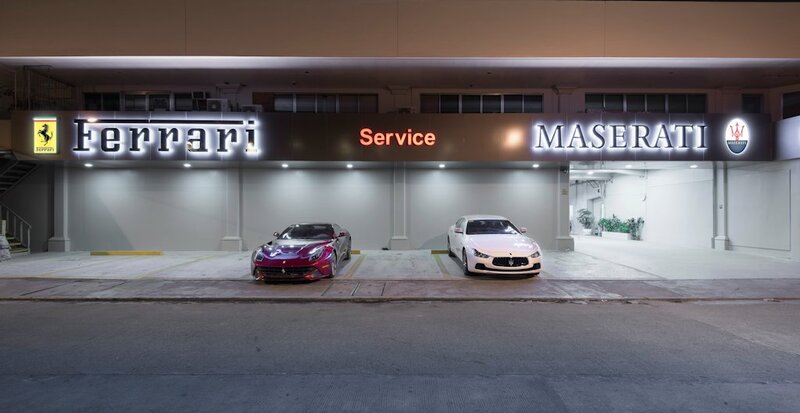 Meanwhile, Maserati vehicles come with 3-year service maintenance program, and 3-year commercial warranty, which has the possibility to be extended for up to 5 years.